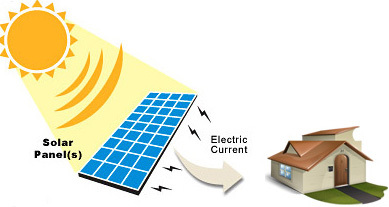 Evergreen Solar modules are designed to deliver the best performance and dependability from Evergreen Solars patented String Ribbon wafer technology. These modules have one of the tightest power tolerances in the industry. 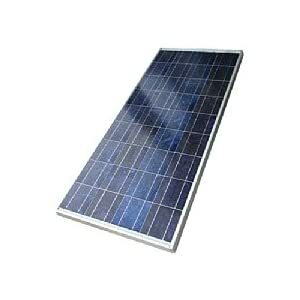 PV modules produced by Evergreen Solar are distinctive in their appearance because they incorporate proprietary crystalline silicon technology known as String Ribbon. In the String Ribbon technique, two high-temperature strings are pulled vertically through a shallow silicon melt, and the molten silicon spans and freezes between the strings. The process is continuous: long strings are unwound from spools; the melt is replenished; and the silicon ribbon is cut to length for further processing, without interrupting growth. Evergreen ES modules utilize two parallel strings of 54 cells in series. 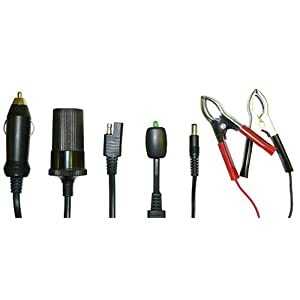 They can be used for battery charging with an MPPT charge controller such as the OutBack MX-60, Apollo T-80 or the Blue Sky series of charge controllers. Use up to 3 modules in series with the MX-60 or T-80 charge controller. 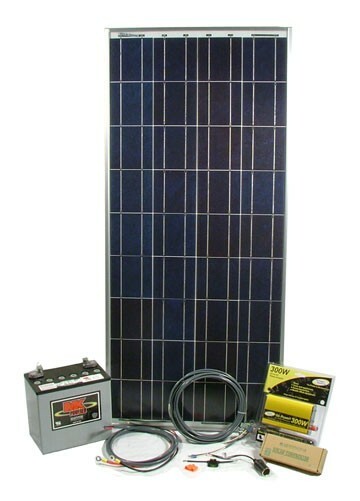 Evergreen ES-A modules utilize three parallel strings of 38 cells in series giving an 18-volt peak power voltage which allows easier string sizing and fewer strings in grid-tie systems and also provides optimum voltage for battery charging with conventional as well as MPPT charge controllers. They have Multi-Contact cables. Evergreen modules are UL, cUL and CEC approved. 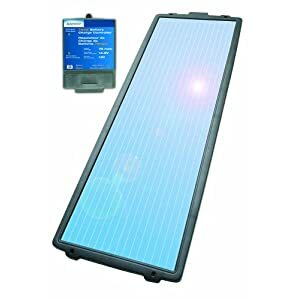 Modules are made in either USA or Germany. 10-year 90% power warranty, 25-year 80% power warranty.